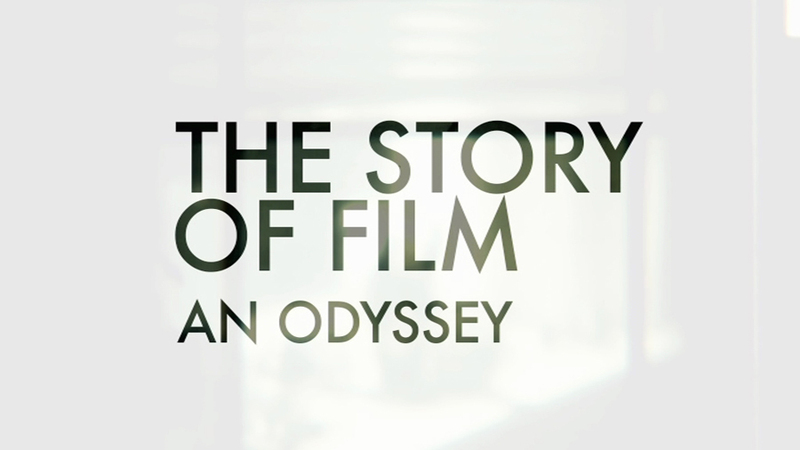 Last year Mark Cousins in conjunction with the BBC brought us a 15 part epic series entitled The Story of Film: An Odyssey. Starting last weekend and continuing through to November The Hot Docs Bloor Cinema is presenting the entire series in 2 part chunks on Sunday nights with replays on Tues nights, only taking a break to present the Toronto After Dark Film Festival in late October. 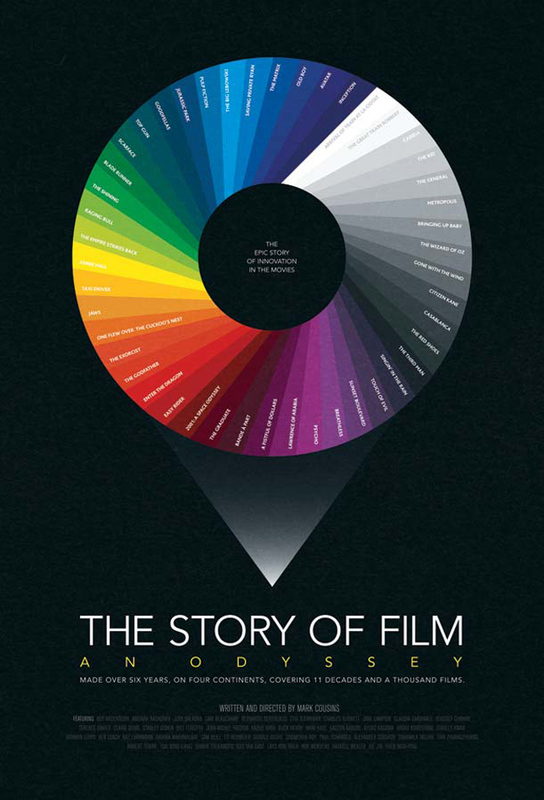 Starting from back at the turn of the 20th century, The Story of Film attempts to present the most complete version of the history of film production put forward. Not content to just focus on the Hollywood scene, Cousins spans the globes for the most influential films and filmmakers of their time and presents their stories in detail. Written by Russell Mulcahy and John Kim (with additional writing by Shayne Armstrong, Duncan Kennedy, Shane Krause and Justin Monjo). 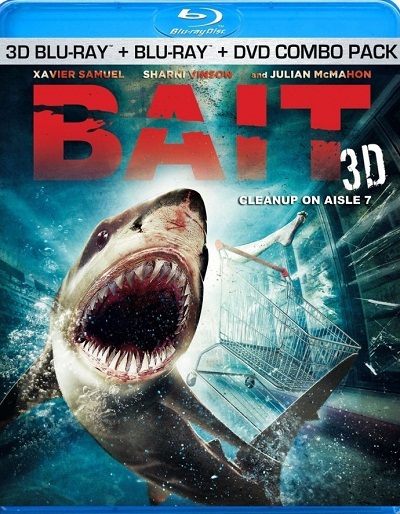 From the Gold Coast of Australia Anchor Bay Entertainment brings us Bait 3D on DVD and Blu-Ray. The film stars a cast of rising stars from Australia including Xavier Samuel (Loved Ones, Twilight Saga: Eclipse), Sharni Vinson (Step Up 3D, You’re Next), Alex Russell (Chronicle) and Phoebe Tonkin (TV’s The Secret Circle, Tomorrow, When the War Began). The cast is further rounded out with some veteran presence in the form of Julian McMahon. The question remains with the overabundance of Shark based thrillers out there is Bait more part Jaws or Sharktopus? New this week from Anchor Bay Entertainment comes the directorial debut of 80’s action star and cult icon Michael Biehn, The Victim. Having written the film as a vehicle for his wife Jennifer Blanc and himself to produce under their new production label, after a rumored wayward promise to director Robert Rodriguez on the set of Planet Terror that he would direct his own film. The only question that remained was whether Biehn could take on all hats behind the scenes and deliver in front of it? Currently one of Hollywood’s latest “IT” girls, the talented Greta Gerwig steps into one of her first starring vehicles in the new Blu-ray release from Fox Entertainment, Lola Versus. The story of an about to be 30 year old that goes through a life altering situation was written by co-star Zoe Lister-Jones and Director Daryl Wein seemingly with Gerwig in mind as it seems to be tailor made for her brand of “dramady”. But is Gerwig ready to be the main attraction? 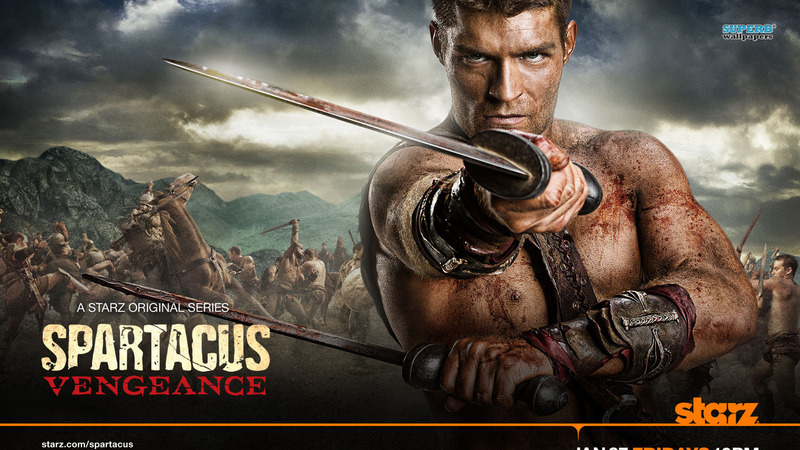 From Anchor Bay Entertainment and Starz Network in the US, The Movie Network for us up here in Canada, comes the long awaited second season follow up to Spartacus: Blood and Sand, Spartacus: Vengeance. After the illness that sadly took the life of season one star Andy Whitfield, and the prequel production Spartacus: Gods of the Arena, Liam McIntyre steps into the sandals of our lead Spartacus and throughout the course of the season leads a furious bunch of rebels out for revenge against the Romans after events of season one. But is McIntyre capable of taking over the iconic role?